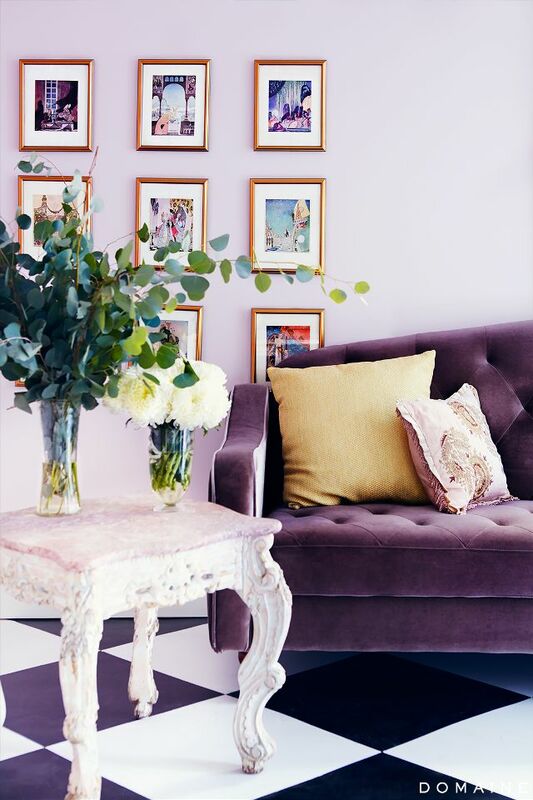 After the popularity of the blue velvet sofa article, I wanted to share even more glamorous velvet sofas – so I chose the luscious color of purple. 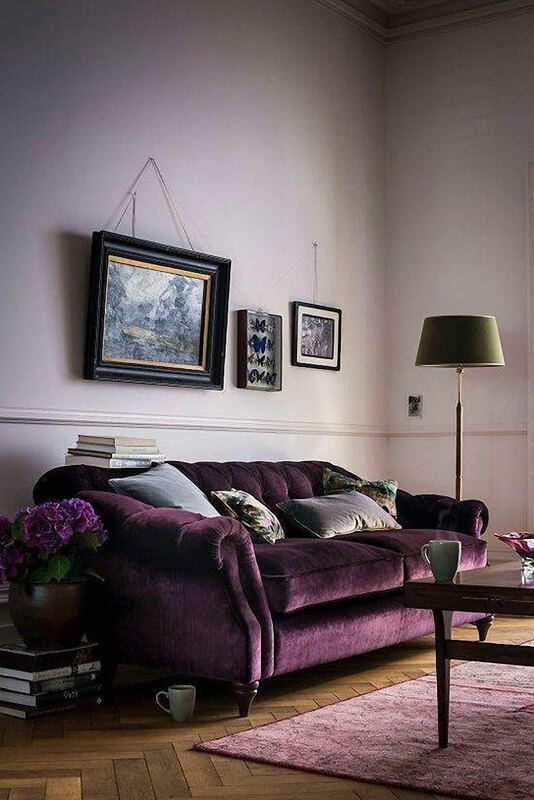 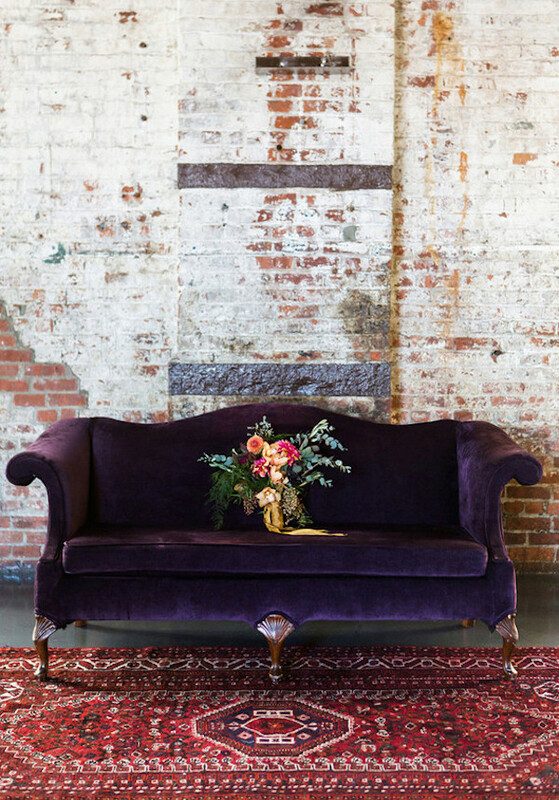 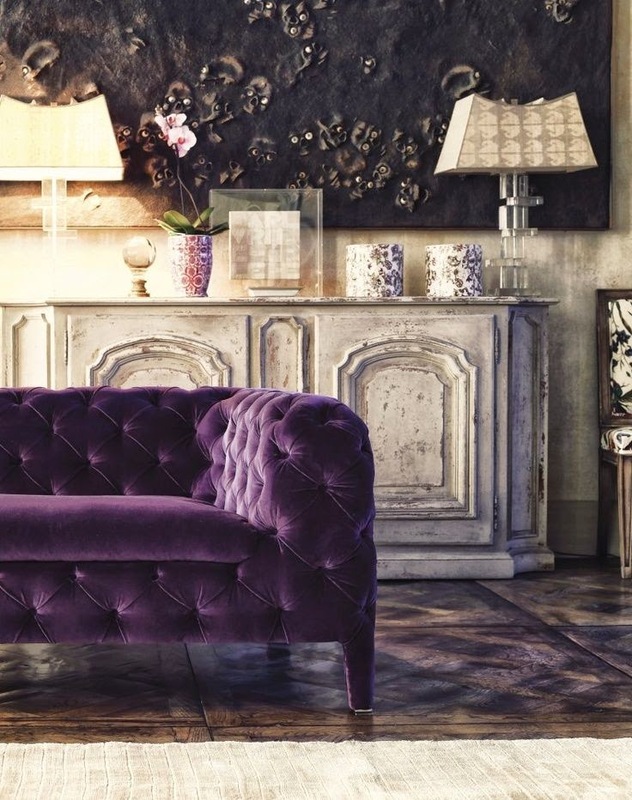 Adding a purple velvet sofa to your home will instantly make it more sophisticated. 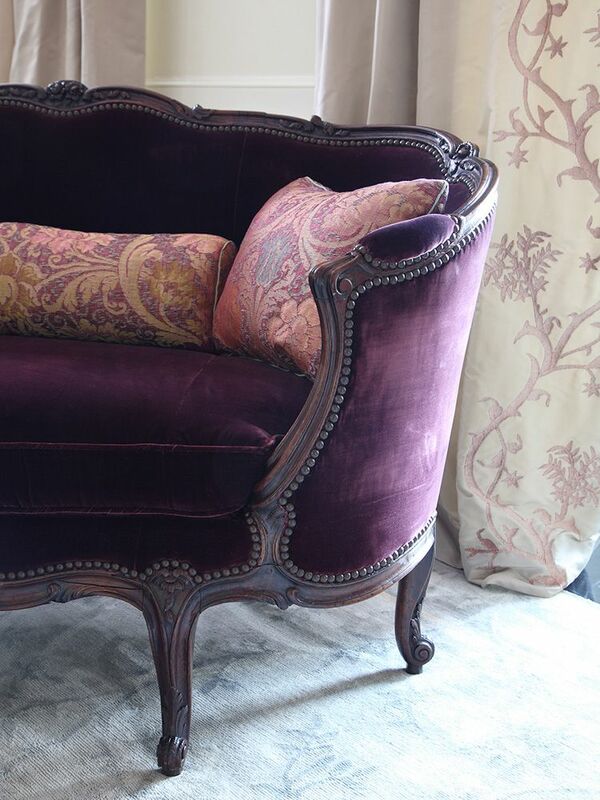 For many centuries, the color purple has long been associated with royalty. 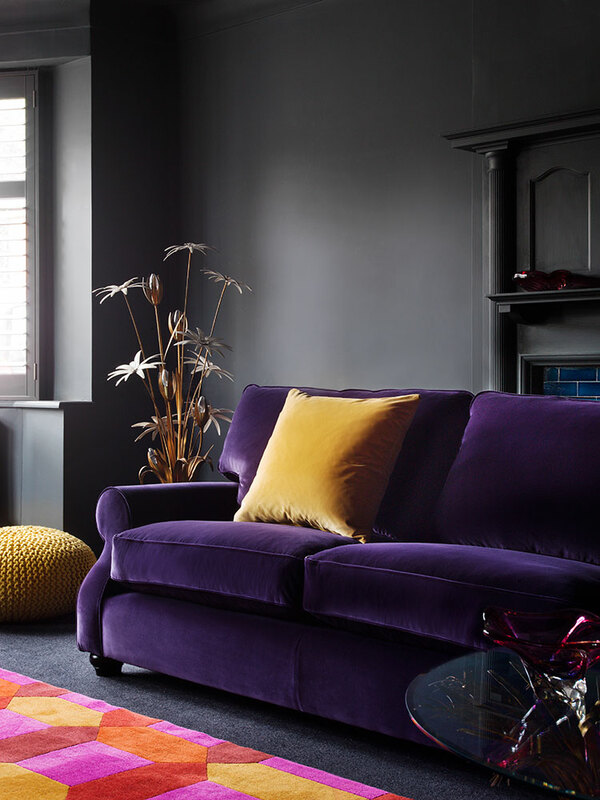 Did you know that Queen Elizabeth I actually prohibited the color in clothing on anyone outside the royal family? 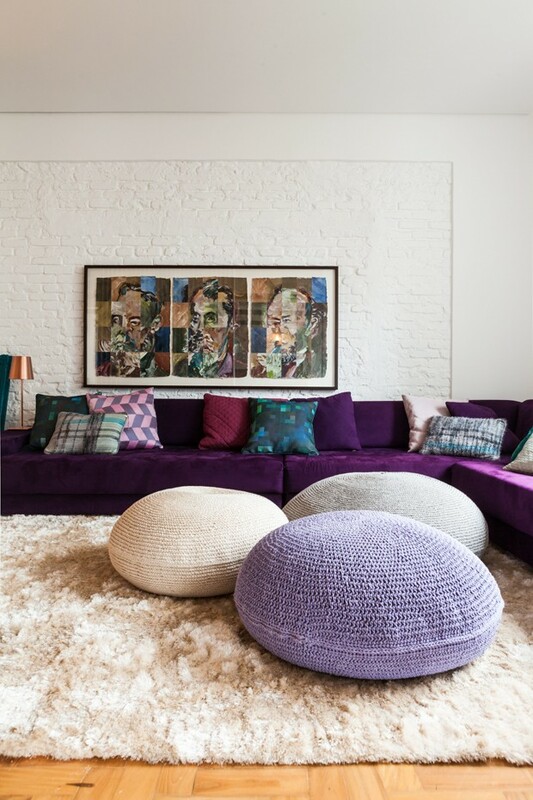 That’s one serious color. 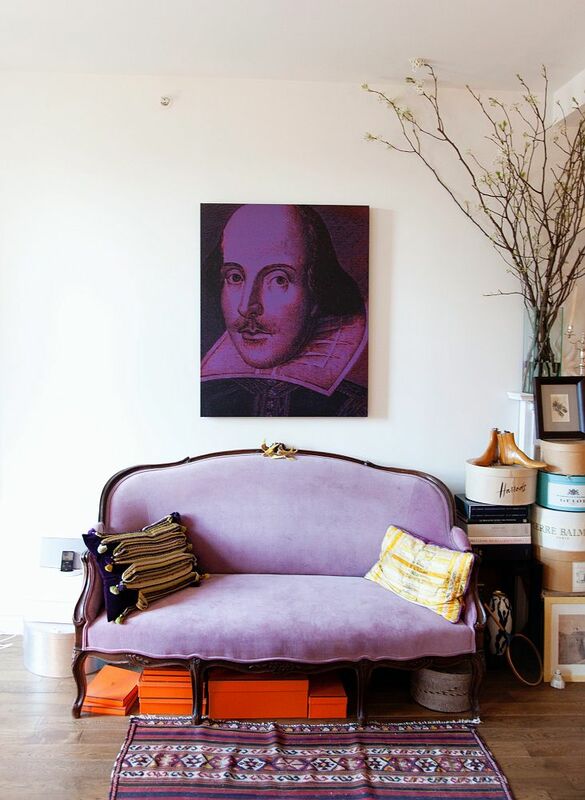 Apparently, purple’s high society ties come from the fact that the dyes were originally rare and difficult to produce. 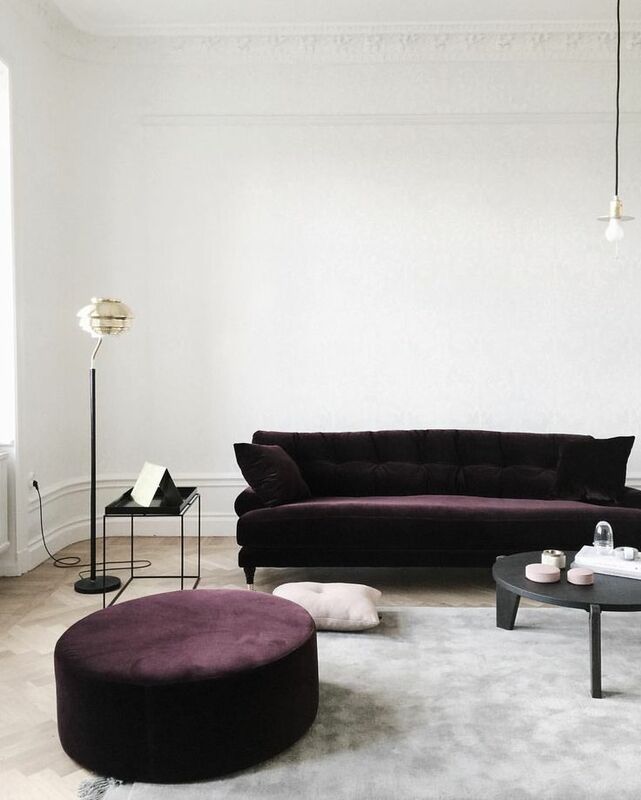 While there are some seriously stylish purple velvet sofas that can easily break the bank, like this eggplant velvet sofa by Anthro, there are a ton more affordable options around the net (see below)!